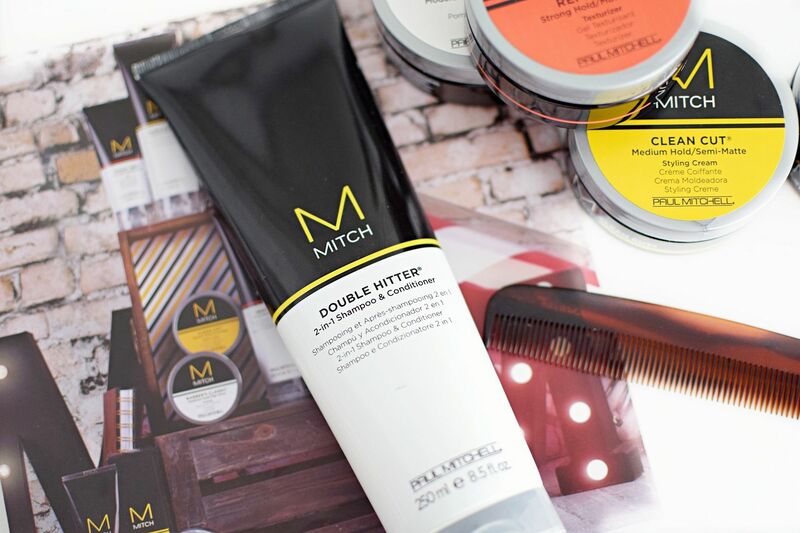 As a massive hair product junkie and a little bit of a hair product snob, when I heard that Paul Mitchell had added a new product to its existing men’s range MITCH I jumped at the chance to try it out. I have never actually tried the specific men’s range, although I am already a fan of Paul Mitchell products. I absolutely love the elastic shaping paste and it has been a staple product for me for at least ten years. Over the last couple of weeks I’ve been putting the brand new MITCH MATTERIAL and a few others to the test. I’ll start with the new stand out product MITCH MATTERIAL. This is an ultra matte styling clay that promises to make hair look thicker and has a strong grip to bulk up texture without weighing down your hair. It is really soft to touch and manipulate in your hands, but then extremely strong holding and sets pretty quickly. This is definitely a product that does not require any hair spray and really does do the job. I used it for every occasion when we visited New York recently and it was the perfect multi purpose hair product. Best For: Short and mid length fades, pomps and hard parts. The Clean Cut is a medium-hold semi matte styling cream. It leaves you hair with a natural finish and is very durable. It’s the type of hair product that you will always rely on and no doubt like me use for work and relaxed weekends. Being semi matte if you prefer a slightly shinier finish, if you apply it to damp hair it will hold all day and will give you that shiny look. Best For: Short hair, skin fades with blunt fringes and shorter side parts. The Double Hitter is a 2 in 1 shampoo and conditioner and something that makes this product stand out is that it is sulphate, gluten and paraben free and also has UV protection. Ideal without all the nasties and also perfect for taking on holiday with you. It smells great and I have now replaced my normal shampoo with this. It is quite similar to Fish’s Fiercefish De-Gunk Shampoo. 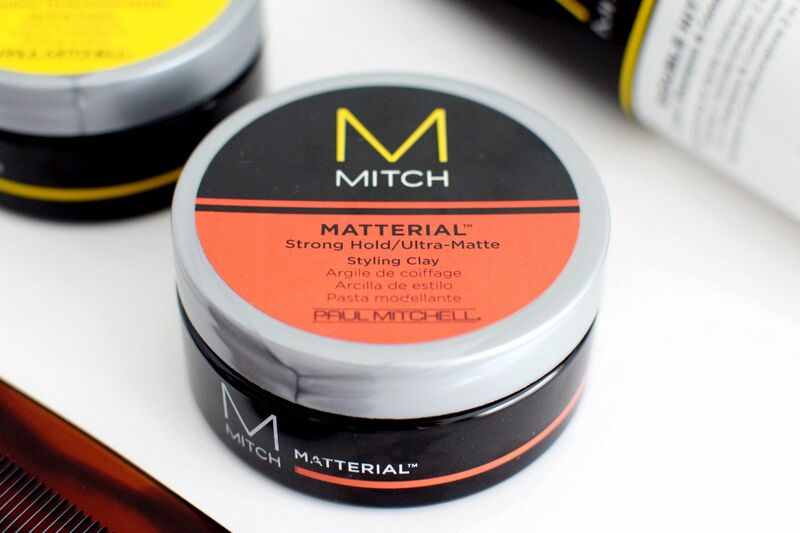 MITCH REFORMER is the strong hold and matte finish texturising product in the range. Instantly you will notice how much thicker this product is comparing to the rest of the MITCH range. The REFORMER is very pliable so you can play with your hair even once styled and it will still stay in place. You really do not need much of this product, there is a fine line of having enough and having too much. Best For: Longer pomps, quiffs, long side parts and wearing the blunt fringe. 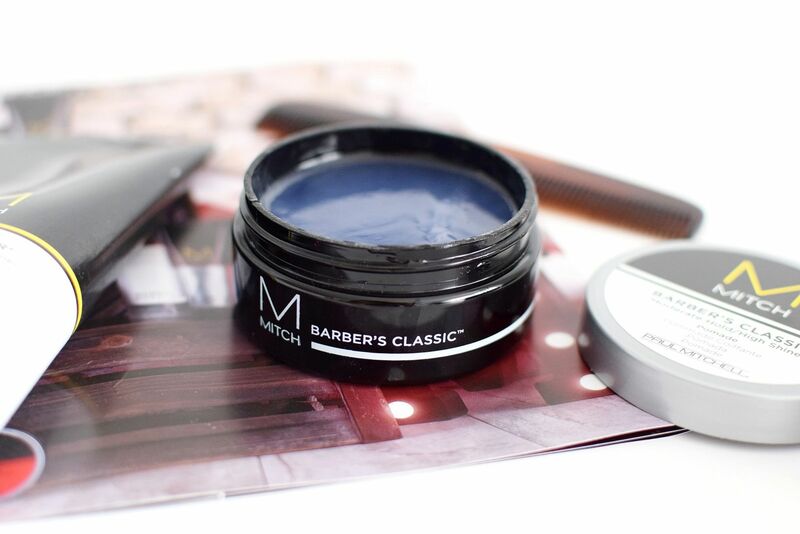 This is exactly what you think it might be, a classic gel with a modern twist of a pomade. Personally I do not have the hair or style to use it regularly but if you have longer hair this actually will be a good product for you. Strong, flexible and leaves a slight sheen to your hair. Best For: Longer pomps, slick back mid length hair and longer classic gents. Check out the full MITCH range at www.paul-mitchell.co.uk.